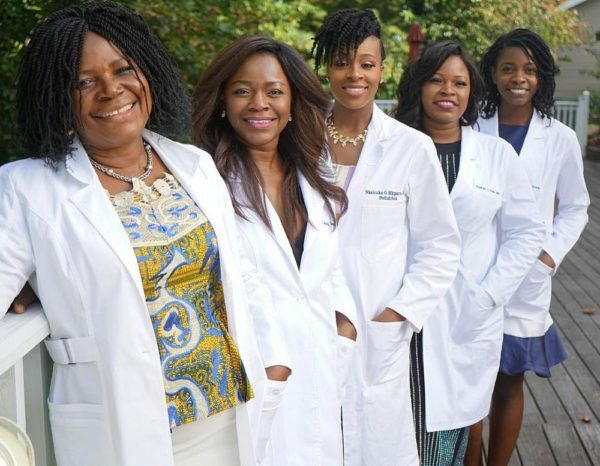 BN Living Sweet Spot: This Nigerian Family of Medical Practitioners is Goals! A family that doctors together, stays together! An Instagram user shared a photo of the women in his life, all of them in the field of medicine. 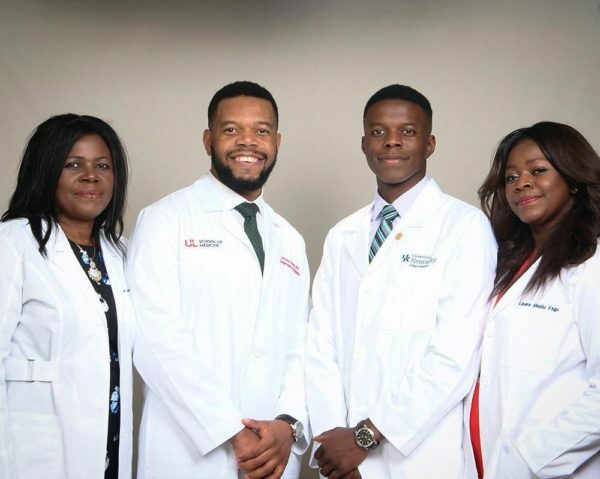 From his mom, whose field is Family Medicine; to his sister, a family nurse practitioner; his wife, a pediatrician; his sister, a cardiologist; and another sister who’s in her 3rd year of medical school. What’s best, he is also a doctor, and his little brother is in his 1st year of medical school. That’s a truly good mother and good role model to her chhildren..check your life,what are you teaching your children? To be slay queens right? You shall reap it. 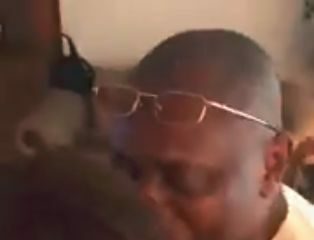 Good role models, but when Nigerian leaders are sick – They would always prefer the Indian doctor to the Nigerian doctor – Our leaders should learn to equip, invest and trust our own doctors..
His father in law is also a doctor . The mother in law and sister in law are both pharmacists , according to the sister in law YouTube videos. So both families are rooted in medicine I guess . All types of amazing. And so what??? medicine is not the only profession OK and doctors are not the smartest. 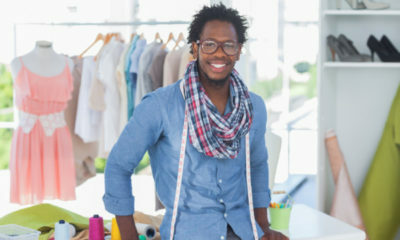 There are millions of Nigerian families who are all successful in their own right. I doubt this was to take away from the other professions and the other hardworking families. When an opportunity presents itself for God to be glorified….TAKE IT. Celebrate God if you don’t feel like celebrating them.